The former morning team at 92Q (WERQ), Marc Clarke and Troy Johnson are reuniting online at the Baltimore Sun. On Tuesday @ baltimoresun.com, the two will start a new blog called "Off The Mic." 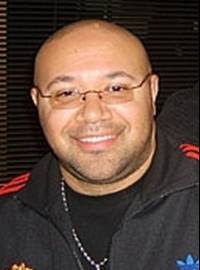 Clarke was the main host of the Big Phat Morning Show for 10 years. Johnson was released from the Radio One station about two years ago and was most recently a midday talk show host at the CBS owned WHFS 102.7 in Baltimore before it flipped to all sports a month ago.